It’s time again for some fun with Korean Beauty Products. The folks from Memebox always send me exciting products to review and this time I have Ciracle’s Pore Control Blackhead Off Sheet. 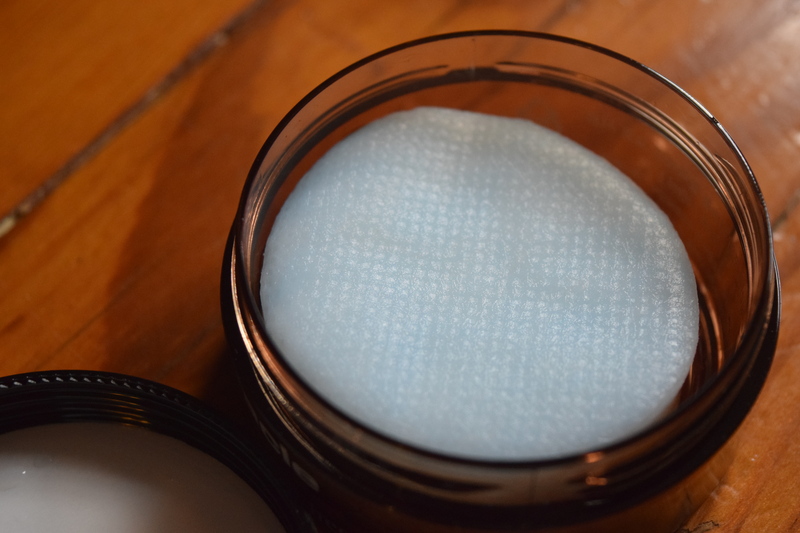 There is nothing that K-beauty hates more than blackheads and “excessive sebum”, hence the constant stream of products to tackle those very issues. This kit comes with a jar of circular sheets soaked in some type of blackhead removing solution, tweezers and q-tips. The directions say to apply the pads to a clean face and press until they adhere. You leave them for 20 to 30 minutes, then rub the q-tips around the area to remove blackheads. After, you rinse off with lukewarm water. I found the circles hard to apply to certain areas of my face. You are supposed to be able to use these on your cheeks and chin as well, but I couldn’t get mine to stay on my chin. The feel of the solution reminds me a lot of a typical Korean facemask. It’s the same kind of feel against your skin and the same consistency in the liquid. I have sensitive skin and I was fine for most of the time the pads were on. Toward the end of the time limit, my skin near my eyes was feeling a little dry. I didn’t have a reaction, but I did follow up with oil cleanser and moisturizer. After I was done, my pores did seem notably cleaner. I’m not convinced that this removes blackheads, but it does do a good job of cleaning out your pores. I like that it’s not as rough on your skin as those adhesive style strips and the small circles allow you to place the mask exactly where you want it. They are a little difficult to work with for some areas of the face, but you could work around them by applying and then laying on the couch. I couldn’t find this product for individual purchase on the Memebox site, but it is part of the Ciracle Box, which looks pretty awesome. It’s got a deep cleansing oil, a snail mask, and tons of other goodies. If I didn’t have a giant skincare stockpile, I’d be nabbing it for myself. Are blackheads a problem for you? If so, what is your beauty solution for dealing with them? Memebox is the leading Korean beauty retailer, carrying curated boxes & individual items (pronounced Mi-mi-box) is the #1 beauty box provider in Korea and has recently come to the US. Their boxes include the “most trusted most trusted, best-loved Korean beauty products at everyday prices.” Unlike subscriptions, you purchase these boxes individually as they are released, so this is a great option for the commitment phobes who don’t want to be locked into a beauty subscription. There are tons of fun themes and pricing options. 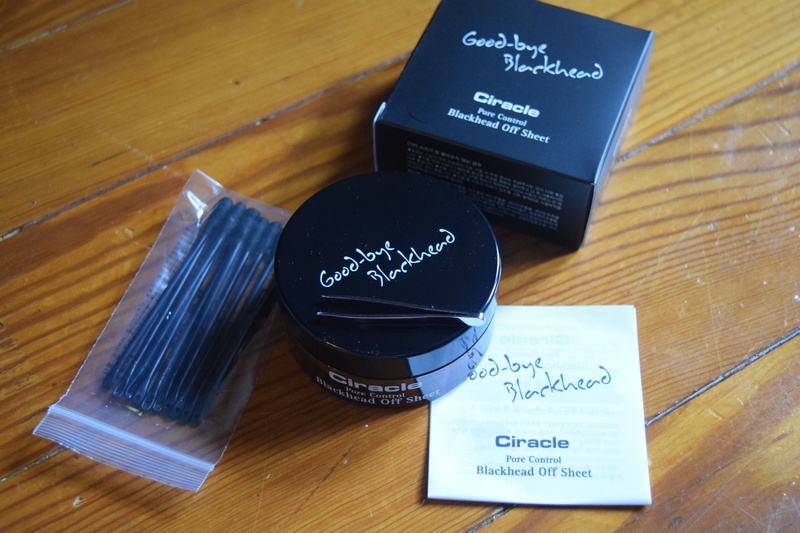 Love your review on this Meme box…I am always looking for the latest blackhead eliminator!! Hahaha!